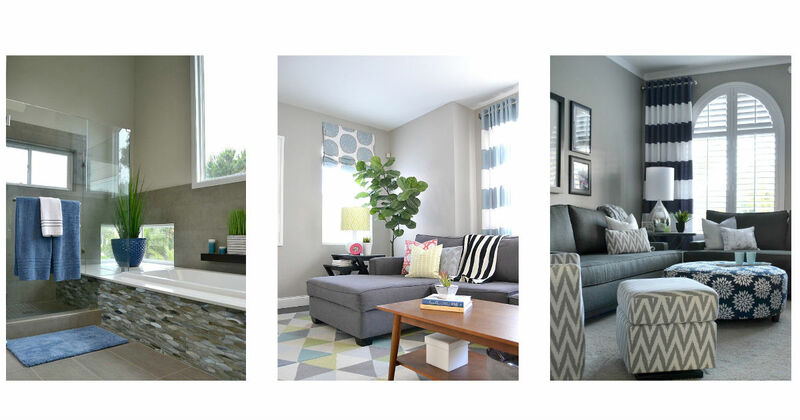 Looking to do some major renovations or just some updating on your decor? Check out this FREE workbook from Hey There Home to help you stay on track. The workbook contains decorating ideas and tips to stay on task when completing DIY projects. It's a great choice for a newbie! Simply scroll midway through the page and click on the box to enter your email address and get started.